Superb glass mosaics produced in Italy from first class glass and colour pigments. Each colour has a subtle variation through the mosaic sheet. The rounded corners of the mosaic chips make it ideal for swimming pools, interior and exterior facades. 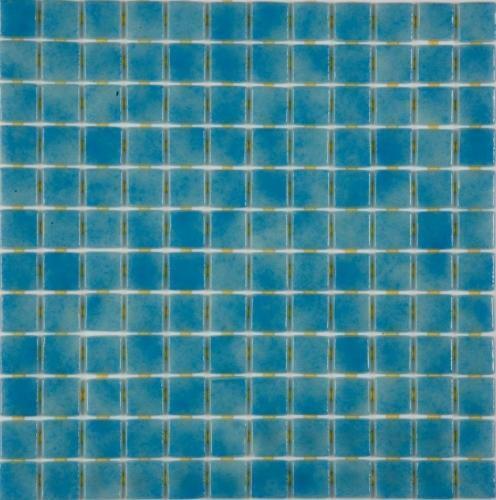 Cornflower mosaic is available in smooth and anti slip finishes.